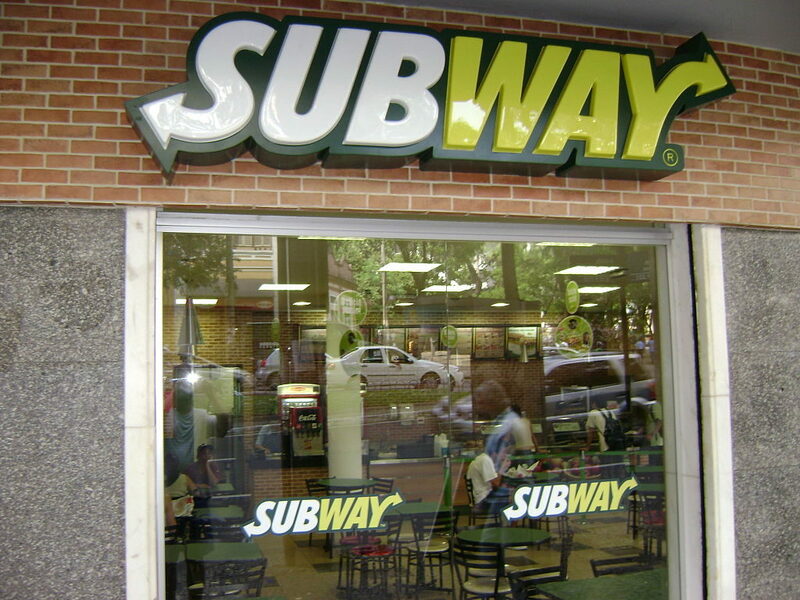 Two Subway sandwich shops in San Diego were robbed at gunpoint Friday, possibly by the same masked thief, authorities reported. The first holdup occurred shortly before 9:30 a.m. in the 2000 block of Garnet Avenue in Pacific Beach, and the second took place about 3:50 p.m. in the 2900 block of Shelter Island Drive in the Roseville/Fleet Ridge area of Point Loma, according to San Diego police. The perpetrator in both cases was described as a white man in his mid- to late-20s or early 30s, wearing a hooded shirt or jacket and a bandana or some other piece of fabric over the lower part of the his face. “At this time, robbery detectives are still investigating if (the second crime) is related to the earlier robbery,” Officer Robert Heims said in the late afternoon. Updated June 23, 2017 at 8:04 p.m.